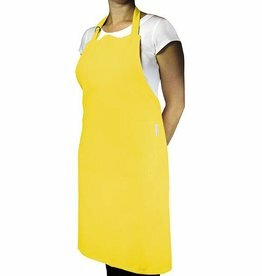 100% cotton solid twill aprons have 2 large front pockets, adjustable neck ring and extra long ties for comfort. 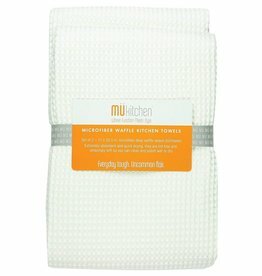 Top quality 100% cotton extra soft and absorbent. By MÜkitchen Bar and Kitchen Linens. Where function Meets Style.